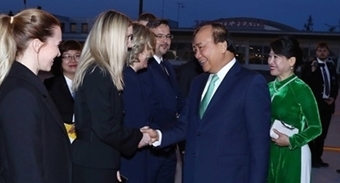 The Asian Development Bank (ADB) has approved over $100 million in financing to help Viet Nam install 8 modernized irrigation systems in five drought-affected provinces, which will improve agricultural productivity, especially among farmers growing high-value crops. ADB’s support for the upgraded irrigation systems, which will supply water on-demand through pressurized pipe systems, also covers policy measures to help the provinces of Binh Thuan, Dak Lak, Dak Nong, Khanh Hoa, and Ninh Thuan improve irrigation management services, including the operations and maintenance of irrigation infrastructure. 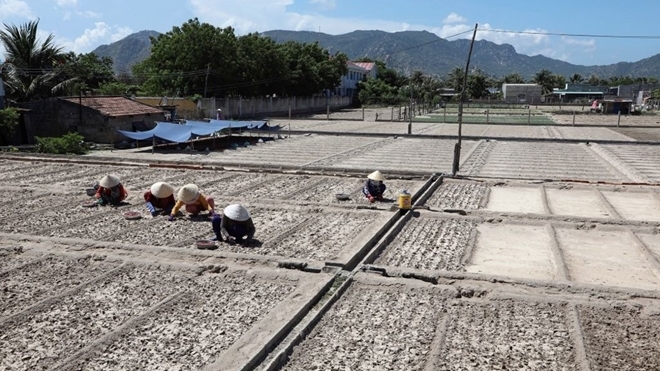 ADB project to improve argricultural productivity in Vietnam.